Found in Falkirk. 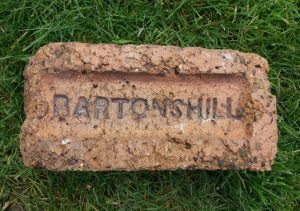 Bartonshill Brick Company, Bargeddie, Glasgow. 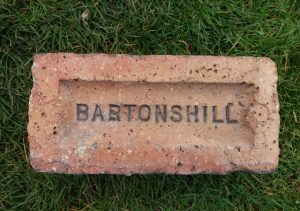 . . . .
Found in Fife area – JC Bartonshill Brick Company, Bargeddie, Glasgow. 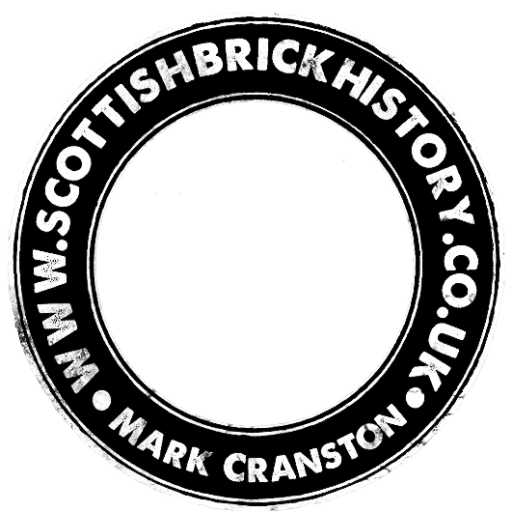 . . . .
Found Garnqueen Works, Glenboig – flytipping. 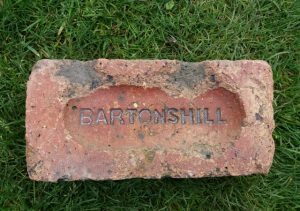 Bartonshill Brick Company, Bargeddie, Glasgow. .